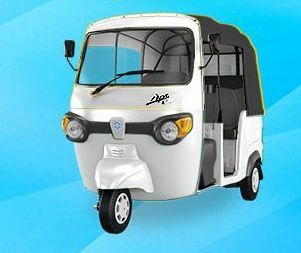 Are you thinking to buy Piaggio Ape City Smart Auto Rickshaw? 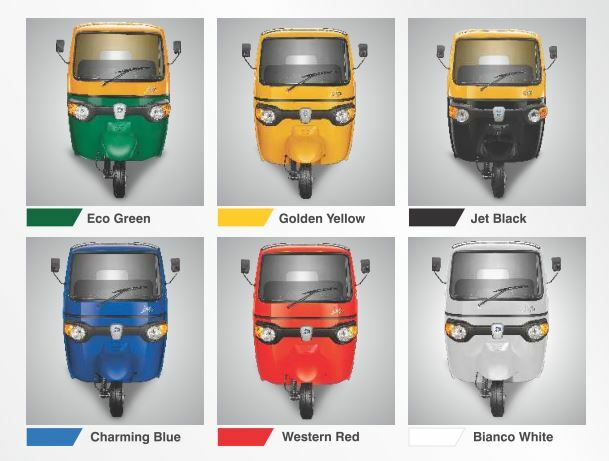 And Do you know about the Piaggio Ape City Smart Auto Rickshaw Information, Price List, Key features? So you are at a genuine place. 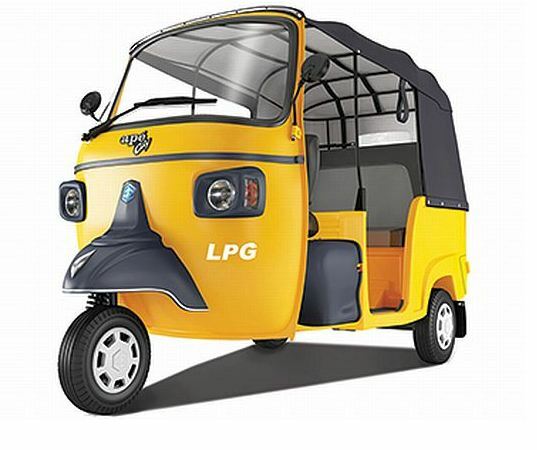 Here in this article, I am going to introduce the Piaggio Ape City Smart CNG, LPG and PETROL Auto Rickshaw information such as price list, engine details, Brakes, clutch, mileage, transmission system, tire size, fuel system, dimensions and more. 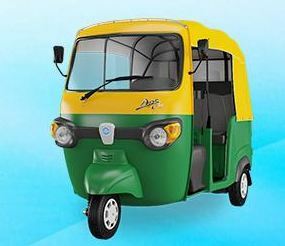 That all kinds of information is very helpful to you for buy or sell this model Auto Rickshaw. Ok friends Let’s go on our topic. 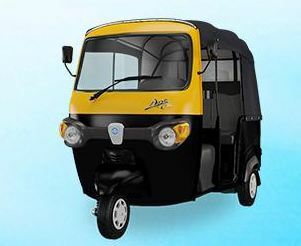 The Piaggio Ape City Smart Auto Rickshaw Price: 1,75,000 Rs INR (Approx). India’s first 3 wheeler with 3 valve Italian technology and a 4-stroke Aluminium engine – give you an uninterrupted performance. High capacity starter motor with the best capacity will offer you a superior performance. 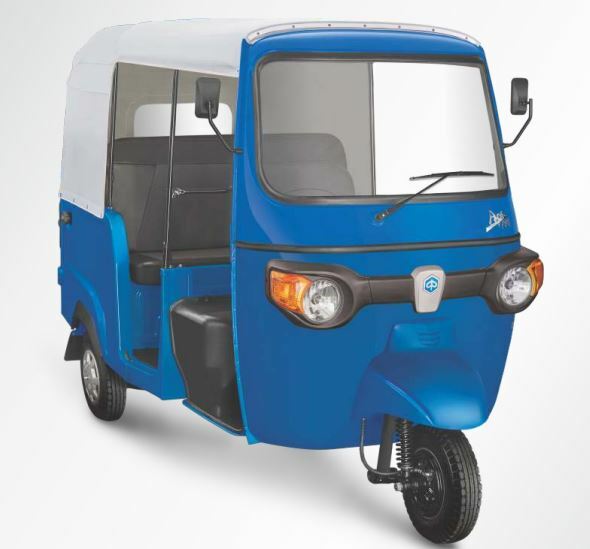 So this was about Piaggio Ape City Smart Auto Rickshaw hope you enjoyed reading this article and if you want to share something regarding this article you can do that by commenting below, I will reply to you as soon as possible. Thanks for reading and stay tuned with me for more stuff like this.